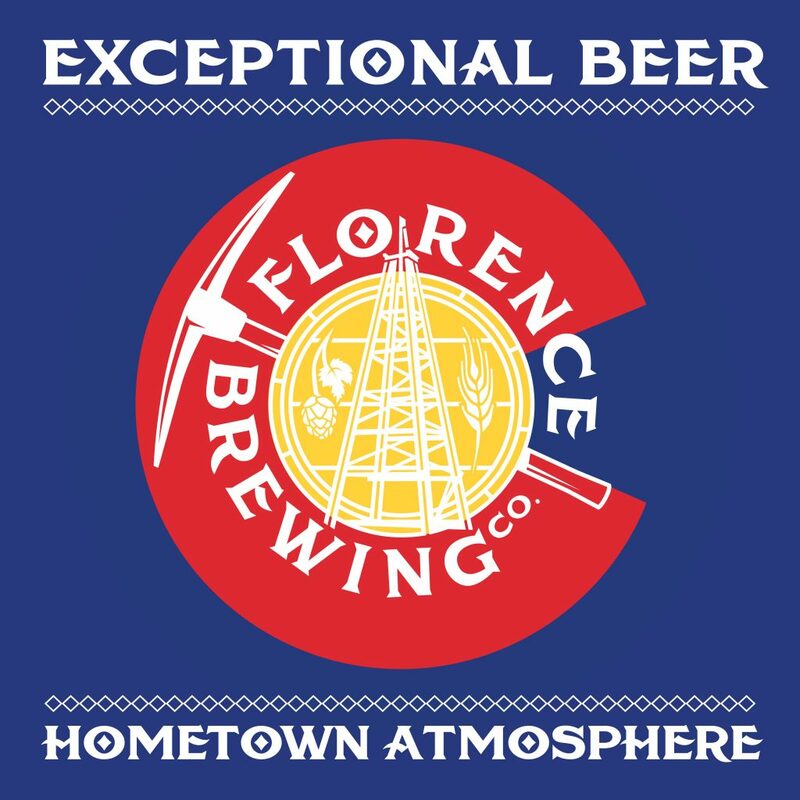 Florence Brewing Co; Exceptional Beer, Hometown Atmosphere. 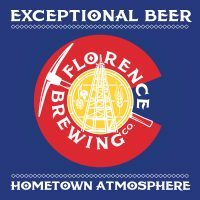 We have become your local hometown hangout, and a destination for those who come here to enjoy the great outdoors. With 21 taps & Colorado Craft Soda everyone is sure to find something that they’ll like.